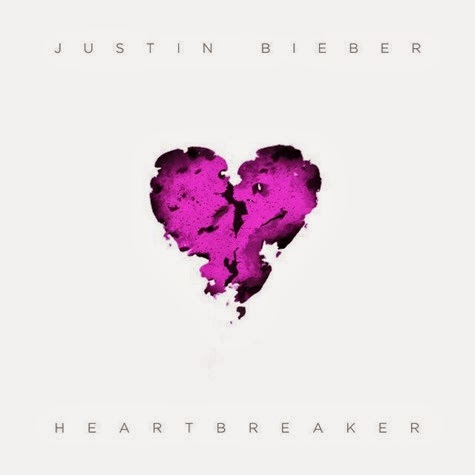 Justin Bieber has had his fair share of heartbreaks over the years and puts it all into his brand new song titled ‘Heartbreaker’. Biebs gives us an R&B slow jam tender song and will release a new song every Monday. I like this new sound from Justin, he should release music like this more often.